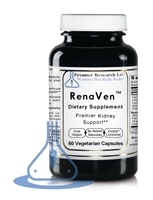 Renogen helps remove blood stasis in the kidneys. It helps dissolve kidney scar cysts, and fibrotic tissues. As the cyst and fibrotic tissue dissolves, the waste molecules can overload the liver and kidneys. 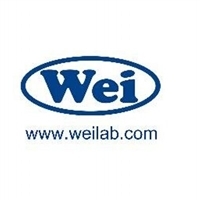 LC Balancer, Xcel, and Brown are required to help the liver and kidneys process the waste. KS is also required to reduce irritation to the kidney.